We are so excited that you have visited the Rochelle Family dentistry website. 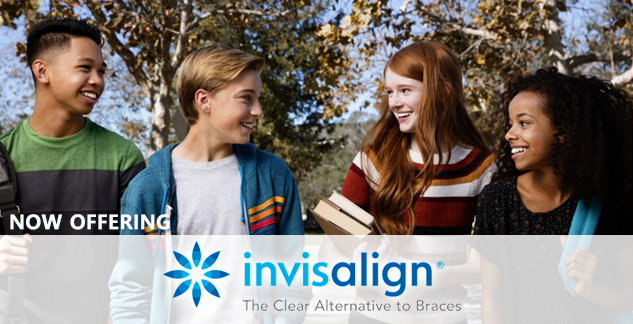 Dr. Michael Kristopher Frazier, along with his friendly and professional staff, are well known throughout Rochelle and the surrounding areas as providing the highest quality dental care with the friendliest staff of professionals who are ready to make your visit the most amazing dental experience of your life! Rochelle Family Dentistry provides the absolute highest quality dental care not only to families in Rochelle, Georgia, but also to patients who come to our office from Cordele, Warner Robins, Tifton, Fitzgerald, and more. Our excellent staff has a reputation for professionalism, excellence in dentistry, and gentle, affordable care for all patients. Learn more about our dentist, Dr. Frazier. 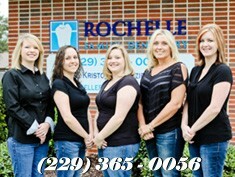 If we haven't seen you in a while, then come on by and visit us today at Rochelle Family Dentistry!